The first entertainment center based on our SPRUT solution will open in Miami in January 2017. 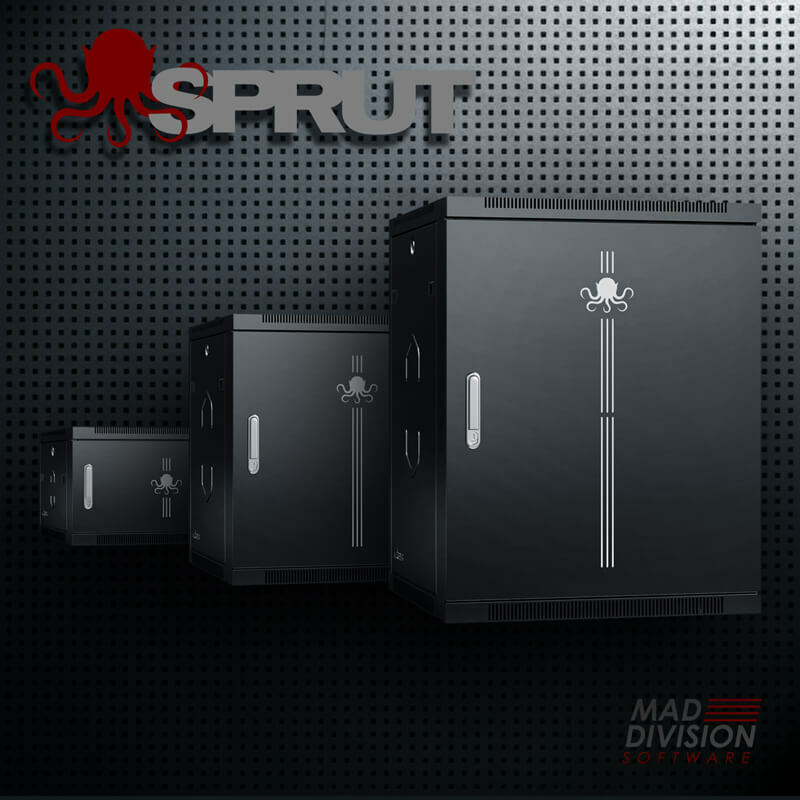 Learn more about our systems and solutions at our SPRUT website. 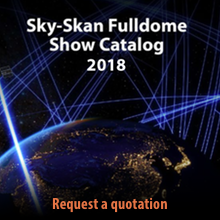 A new fulldome show has just been added to the Fulldome Database, check it out: Supernovas Company by Fulldomefactory by Ilusa Media Info, trailer and full-length preview available. 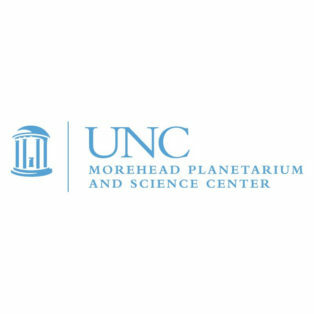 Morehead Planetarium and Science Center seeks a CG generalist and 2D animator to join team responsible for developing fulldome digital planetarium shows. Read more. 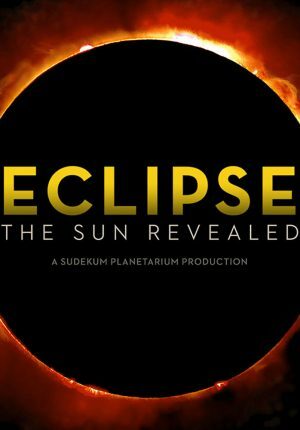 A new fulldome full-length video preview was just added to FDDB - The Fulldome Database, check it out: Eclipse: The Sun Revealed by Sudekum Planetarium Info, trailer & full length preview available.